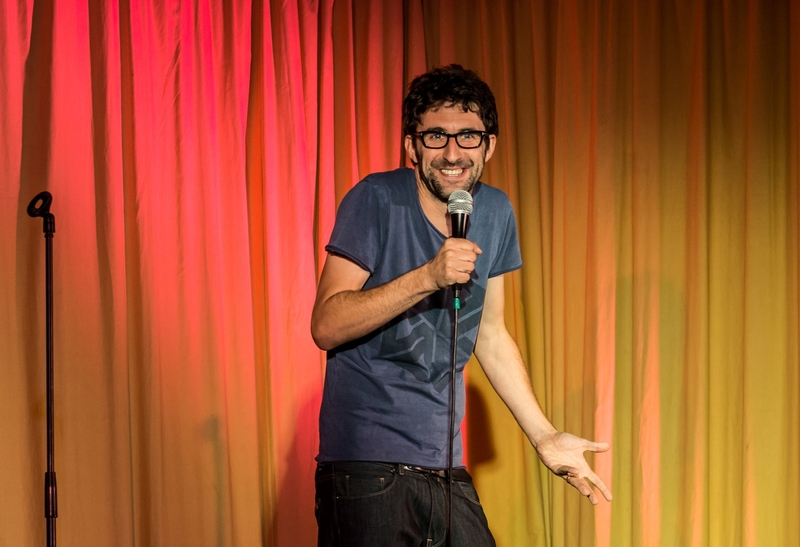 TV star Mark Watson is to headline the first ever Barnard Castle Comedy Festival. The award-winning comedian, who has a huge array of TV credits including Mock The Week and Never Mind The Buzzcocks, will perform alongside a host of stars at The Witham arts centre on Saturday 18 July for a full day of world class comedy. 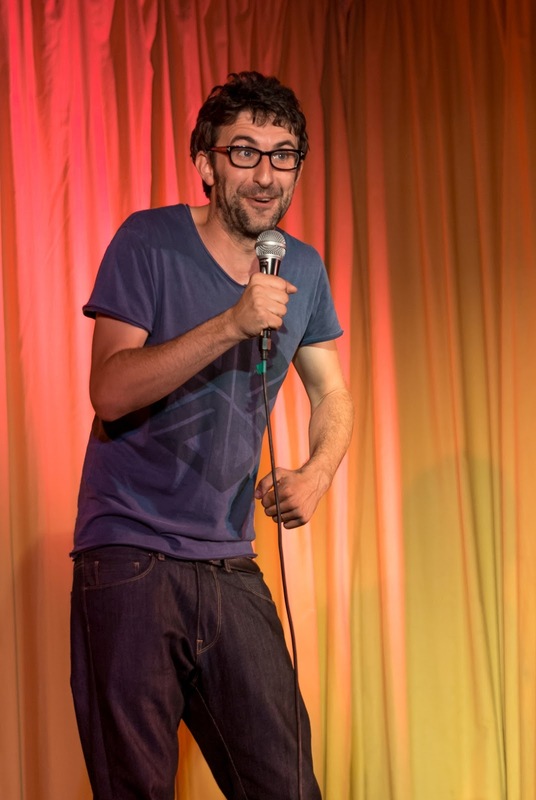 The confirmation of Mark Watson as the festival's headliner means the line-up for Teesdale's first ever comedy festival is now complete, with the Edinburgh Festival Award Winner joining Alex Horne (8.30pm), Jo Caulfield (4.30pm), Tony Law (3pm), Lost Voice Guy (1.30pm) and Lee Kyle (12pm) on the bill. Festival organiser Peter Dixon said: "We are thrilled that Mark Watson is headlining our first Barnard Castle Comedy Festival. His appearance fits perfectly with the line-up that we had already secured for the day. This is the second time Mark will have performed in Barnard Castle as he was booked to play our first show at the refurbished Witham. Delays to the building work at the time meant we had to find an alternative venue so it's fantastic that we have been able to invite he back to perform on the Witham stage. His performance two years ago in Barnard Castle topped off a very special gala performance. Anyone who saw that show then will tell you what a what an incredible show it was. Mark's career has gone from strength to strength since he last appeared for us. He's currently in the process of recording two DVDs of his recent shows, both of which have been huge critical and audience successes." 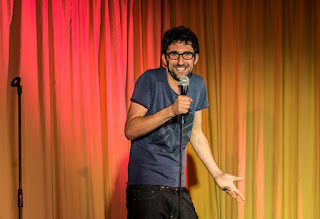 Mark Watson is one of the most talked-about British comedians to emerge in recent years. Not only a regular on hit comedy panels, Mark has been the face of programmes such as BBC Four’s We Need Answers and BBC Radio 4’s Mark Watson Makes The World Substantially Better. He has also appeared on Have I Got News For You, Would I Lie To You? Michael McIntyre’s Comedy Roadshow and Channel 4’s Comedy Gala. Not only a stand-up, Mark has written four novels: Bullet Points (2004), A Light-Hearted Look At Murder (2007), Eleven (2010), and The Knot (2012). He is also responsible for the now famous day-long comedy shows in aid of Comic Relief. 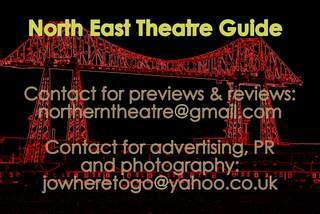 The Barnard Castle Comedy Festival is organised by Teesdale comedy promoters Funny Way To Be. You can follow the festival on Facebook by searching 'Barnard Castle Comedy Festival' or on Twitter @BarneyComFest. The festival takes place on Saturday 18 July 2015 at The Witham arts centre on Horsemarket. Shows will run from 12pm until late, with Watson's show - a warm-up appearance ahead of his upcoming national tour - taking place at 6pm. For more details on the festival, visit barnardcastlecomedy.com.